New detector formats: The team at Novotech would like to embrace new and challenging projects for 2017. If you want to push into lens designs for higher resolution formats (1024x768 and above) with lower pitch sizes (12 and below), we are interested in working with you. For 2017, we have dedicated new resources into our program management team. To complementing this we have also increased our optical and mechanical designing capabilities. Thermal Weapon Sights: Novotech is eager to build new partnerships with companies designing, manufacturing, or selling thermal weapon scopes for the commercial and defense industries. 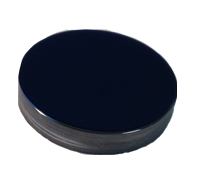 We can design and manufacture lens assemblies or optical components. 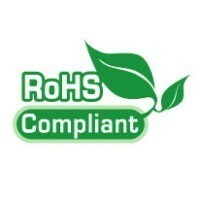 Let the Novotech team help you reduce the cost of your IR needs. Thermal Night Vision: We plan to reduce the cost of suppliers and OEMs servicing thermal night vision monocular and binoculars. This is an exciting time to be in the industry – new military products are entering the market and there is a growing desire for the technology within the commercial sector. Let Novotech help you grow with quality products at competitive pricing. Novotech is pleased to announce our Certification for ISO 9001:2015. 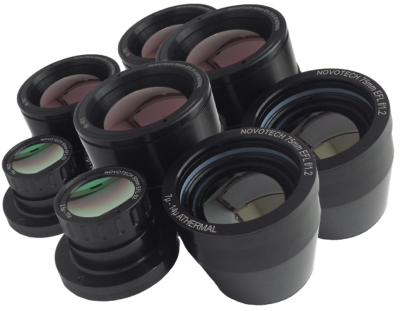 Contact the Novotech sales team for more information on this durable and compact lens. 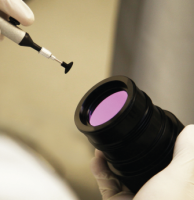 The lens is perfect for prototypes, R&D projects, and OEMs. 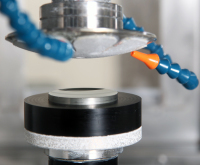 With Novotech’s attention to quality engineering and precision manufacture we can meet your needs. Test our competitive pricing today.